The Washington Wizards will face the New York Knicks tomorrow evening at 6 PM Eastern. Washington have already faced the Knicks twice already this season. They played New York in their preseason opener, losing the game by 2 points in overtime. A week later, Washington beat the Knicks at MSG 110-98. Washington had their players playing limited minutes during the preseason but now that everyone is healthy and there’s pressure to win, we expect all Wizards players to be all in. The Knicks are not too far ahead of the Wizards as they are 3-6 this season. Hardaway Jr. is leading the Knicks with 25.1 points per game. In his last four games he dropped 18, 37, 25, and 24 points. Going into this game, the Wizards need to know that Hardaway Jr. is the go-to guy with Porzingis out and that Hardaway will also be taking most of the shots. Washington has to try their best to contain him but then again, if he is the only Knick to go off for 20+ points, which is possible with this Knicks squad, then that’s not a bad situation to be in either. The Knicks will be without Porzingis, Lee, Hicks, and likely Kevin Knox who suffered an ankle injury on October 20. This is a winnable game for the Wizards and more than anything, they need a victory to boost morale. However, nothing is a given with this team and they are going to need everyone at their best even if the Knicks are shorthanded. Howard’s debut on Friday night against the Thunder was fantastic. He scored an impressive 20 points in the 23 minutes that he was on the floor. Hopefully he stays healthy because Washington needs his contributions going forward. It’s evident he was a big missing piece to the Wizards but that doesn’t mean he’s the answer. The Wizards now need to figure out how to make good on their rough 1-7 start. 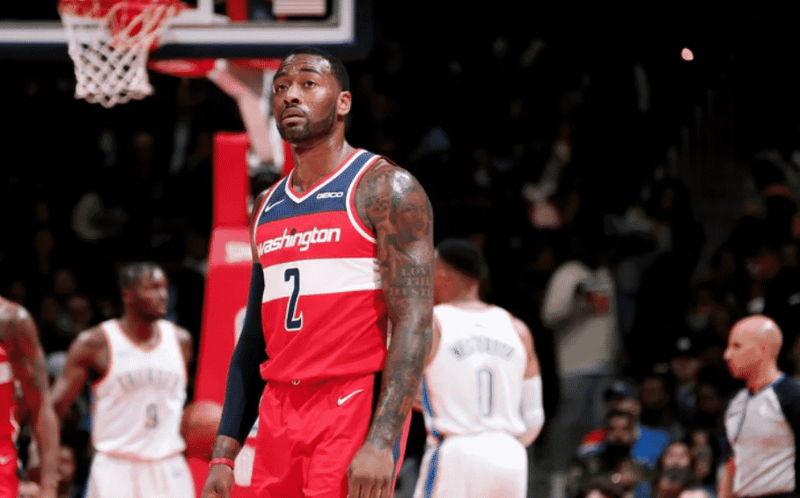 Are the Wizards hitting the panic button? It’s clear that Beal and his teammates are very aware of their struggles going into the season but what will it take for them to turn things around? This game is the perfect opportunity to start.